There is also https://network-map-test.cordite.foundation which provides a UI to view the network. 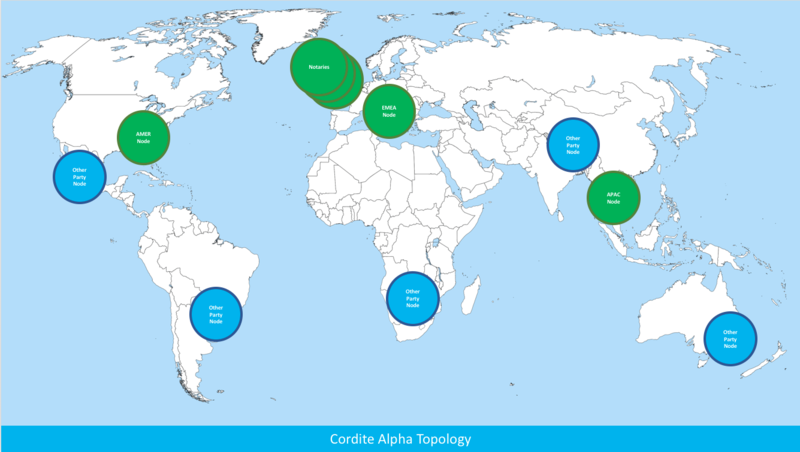 Edge network has the most bleeding edge version of Cordite deployed. This is the latest successful build of master in the Cordite repo. It should be seen as an unstable environment. Data is persisted but can be removed at any time without warning. Test network is the latest release of Cordite deployed. This is the latest version to be pushed to the public registries e.g. DockerHub. It should be seen as a stable environment and a pre-cursor to the main network which will follow. Data is persisted and should remain. No guarantees are made.